When it comes to sports, India has not only produced champions, but the world champions reining the globe for decades. Every sportsperson has a dream of representing India and winning medal at the highest level, making the nation proud. To salute their valor and achievements, governments facilitates different awards every year to recognize the achievements of the players. The Dhyanchand award is a lifetime sporting honor given to the sportsperson for his achievements and excellence in sports. 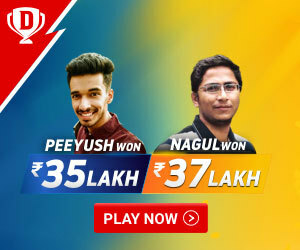 The prestigious award is presented annually by the ministry of youth affairs and sports to the recipients, who has been a part of a recognized National Sports Federation like the Indian Olympic Association, Sports Authority of India, sports promotions and control boards of various organizations, which includes the Board of Control for Cricket in India, Indian Police Sports control board, Army Sports Control Board, Railways Sports Promotion Board, Indian Navy Sports control board, Indian Air force Sports control board, Petroleum sports promotion board, SAIL sports promotion board, etc. The government can nominate 1 and up to 2 candidates in special case. 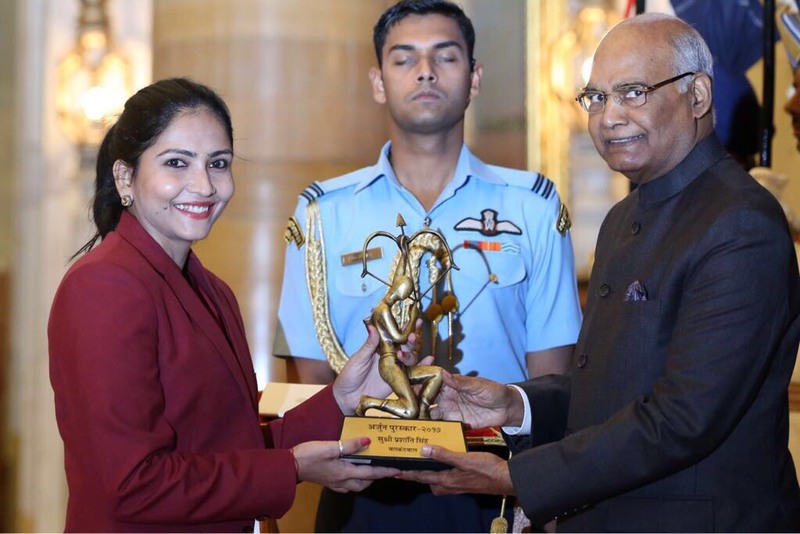 Shahuraj Birjadar from boxing became the first sportsperson to receive Dhyanchand award in 2002.Chougale Dodu Dattatray, the wrestler won the Dhyan Chand award from President Ram Nath Kovind in 2018 for his achievements in the field of wrestling. 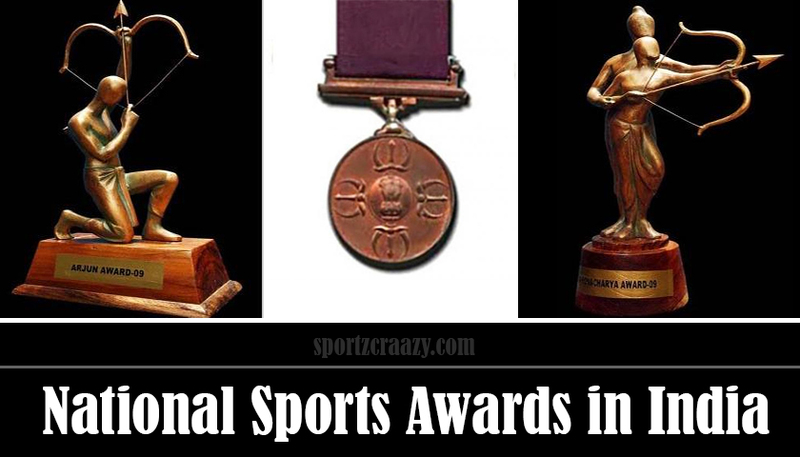 Dronacharya award as the name refers is completely dedicated to all the coaches of different sports and disciplines for their outstanding contribution. The recipient are selected by the committee formed by the ministry of youth affairs and sports based on their overwhelming work in breeding sportsperson to excel in particular sports internationally. The award constitutes a bronze Dronacharya statuette, a certificate, a ceremonial dress and prize money of INR 5 Lakh. 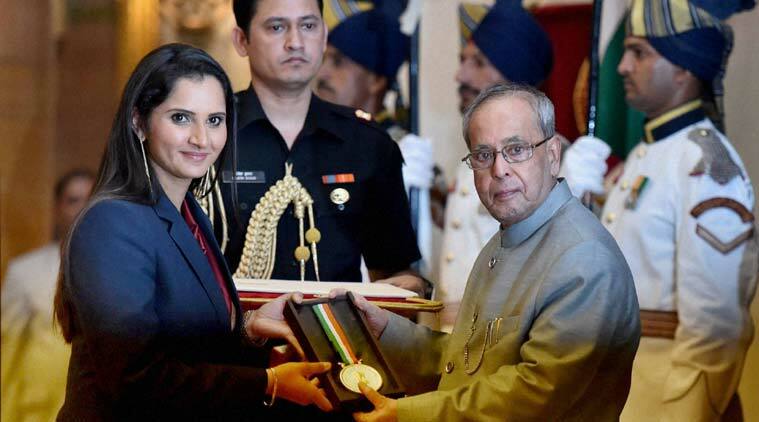 The award is only given to the coach, who is associated with government recognized National Sports Federation, Indian Olympic Association, the Sports Authority of India, sports promotions and control board like BCCI. Bhalachandra Bhaskar Bhagwat, Om Prakash Bhardwaj and O.M. Nambiar from wrestling, boxing and Athletics respectively were the first group of coaches to receive Dronacharya Award in 1985. Subedar Chenanda Achaiah Kuttappa, Vijay Sharma, A Srinivasa Rao, Sukhdev Singh Pannu, Clarence Lobo, Tarek Sinha, Jivan Kumar Sharma and V R Beedu from boxing, weight lifting, Table tennis, Athletics, Hockey, Cricket, Judo and Athletics respectively were awarded the Dronacharya award for the year 2018. Arjuna award is dedicated to sportsperson for outstanding performance in different sports disciplines. The award is presented to identify and salute the achievements of sportspersons. The recipients for the award are nominated from all government recognized organizations like National Sports Federation, ICA, SAI and sports promotions and control boards. Up to 2 sportspersons can be awarded the Arjuna award in the same year. A 12 member committee evaluates the performances of the nominated sportspersons at big tournaments like Olympics, World Cups, World championships, Commonwealth games, Asian games, Paralympics games, etc. The criteria to receive the award are the player consistent performance in the last 4 years, image in the public, leadership skills and attitude towards the game. The award constitutes a bronze statue of Arjuna, scroll and prize money of INR 5 Lakh. 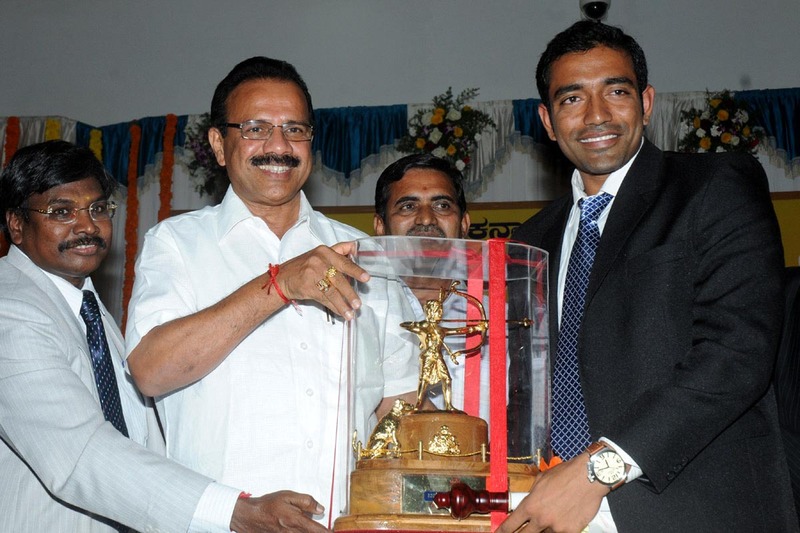 Every year Arjuna award is given to players from different disciplines. Smriti Mandana from cricket, Jinson Johnson from Athletics, Rohan bopanna from Lawn Tennis, Shreyasi Singh from shooting, N.Sikki Reddy from Badminton, Sumit Malik from wrestling, Satish Kumar from boxing, Sathiyan Gananasekaran, Pooja Kadian from Wushu, Shubhankar Sharma from golf, Hima Das from athletics, Savita Punia from hockey, Rahi Sarnobat from shooting, Manika Batra from Table Tennis, Col.Ravi Rathore from polo, Neeraj chopra from Athletics, Manpreet Singh from hockey, Ankur Mittal from shooting, Ankur Dharma from para athletics and Manoj Sarkar from para badminton are the winners of the Arjun award 2018. Rajiv Gandhi Khel ratna award is the highest sporting honor for any Indian sportsperson. It is awarded yearly by the ministry of youth affairs and sports. The award constitutes a medallion, certificate and prize money of INR 7.5 Lakh. Every sport governing organizations like ICA, SAI, BCCI and sports promotions and control boards send their nominations to the ministry of youth affairs and sports for approval. Vishwanath Anand is the first sportsperson from Chess to win Rajiv Gandhi khel ratna award in the year in the year 1992. Virat Kohli is the latest Rajiv Gandhi khel ratna award for the year 2018. Ekalavya award is awarded by the Karnataka government for exemplary performance in various sports disciplines. 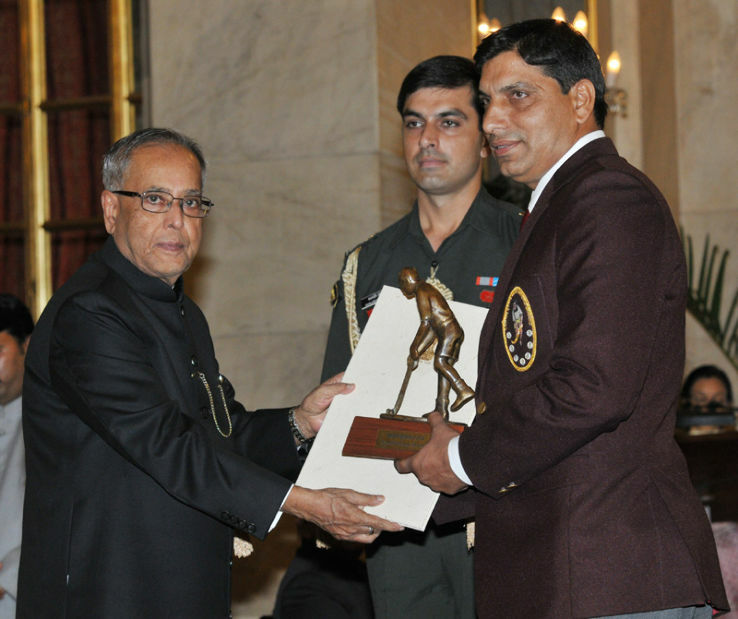 Amit Roy Choudhary from Volleyball discipline was the first sportsperson to receive Ekalavya award in 1993. 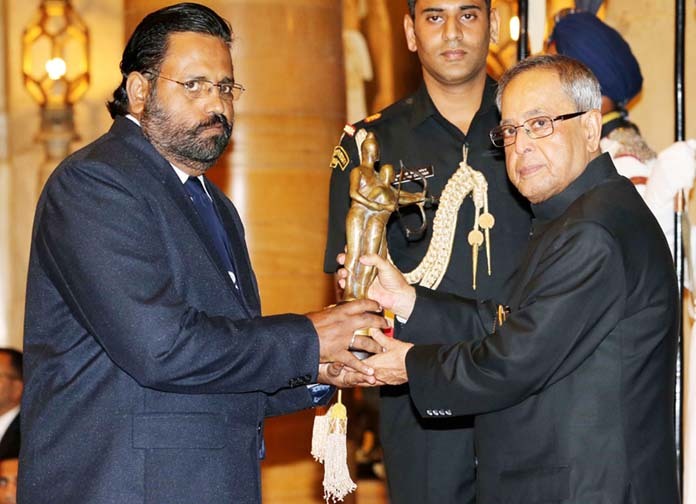 M.Niranjan from para swimming discipline was the last sportsperson to receive Ekalavya award in 2016. 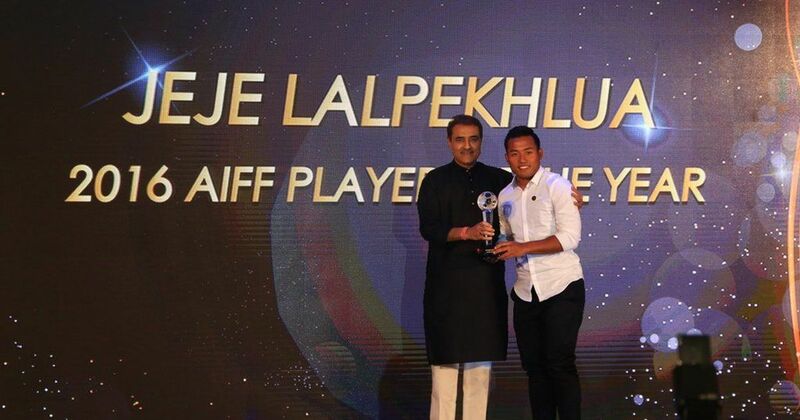 The AIFF player of the year is a yearly football award presented by the AIFF (All India Football Federation) to the finest footballers in India. I.M. Vijayan was the first footballer to receive the AIFF player of the year award in 1992. Sunil Chhetri is the only footballer to have won the prestigious award 5 times.